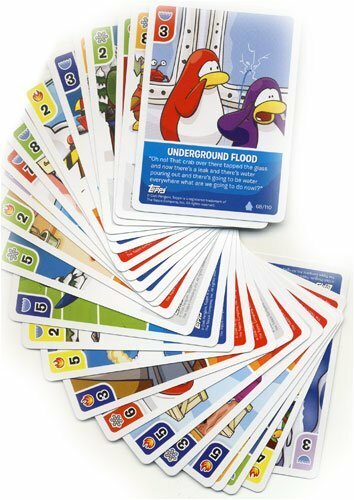 You get 25 randomly chosen Club Penguin cards. 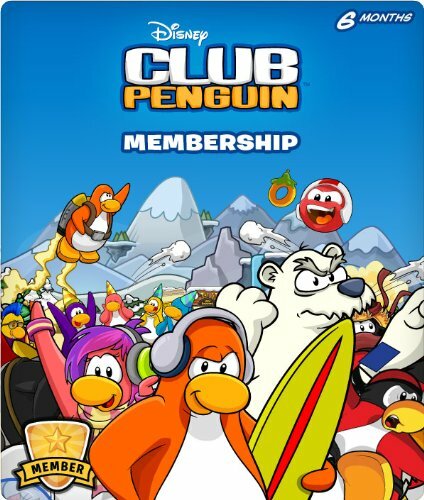 There are no codes included in this lot! 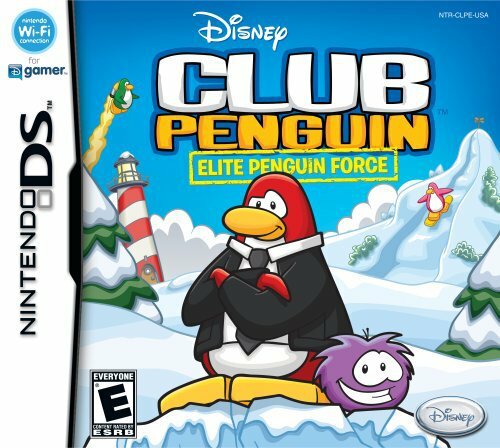 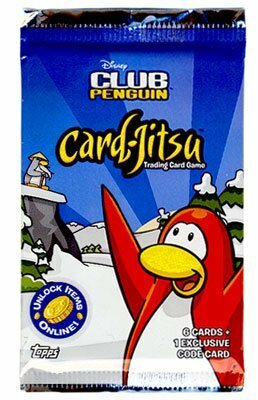 The Club Penguin cards you see in the picture are just a sample of what the cards look like. 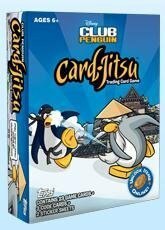 The cards you will receive are randomly chosen. 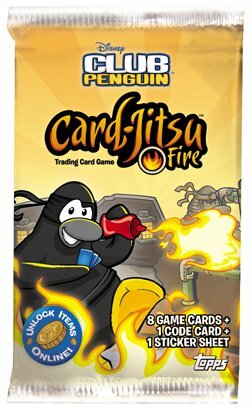 We will try our best to make sure there are no duplicates, but in this lot you may get a few. 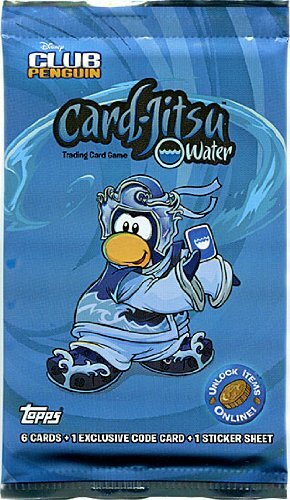 Topps Club Penguin CardJitsu Trading Card Game Water Series 1 Lot of 10 Booster Packs! 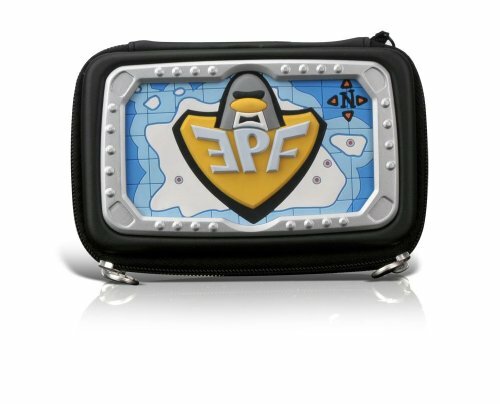 This sturdy zippered case features authentic EPF design elements. 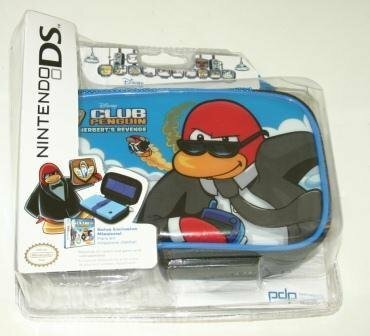 Its compact and convenient design stores the Nintendo DS Lite or Nintendo DSi Console as well as 3 Nintendo DS Game Cards and a replacement stylus. 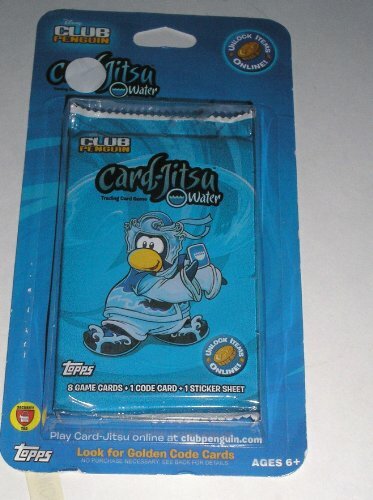 Custom metal zipper pulls put the final touches on the perfect case for the Club Penguin fan.